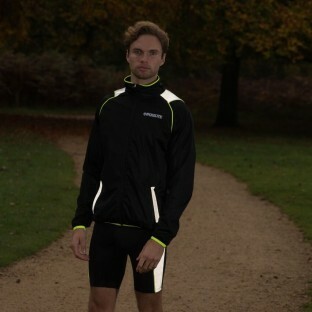 When challenging yourself you want to make sure there are as few obstacles in your way as possible. 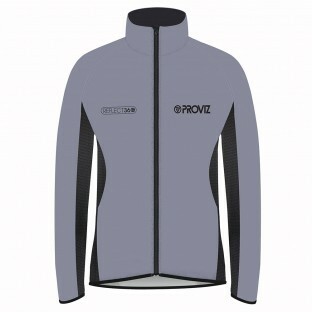 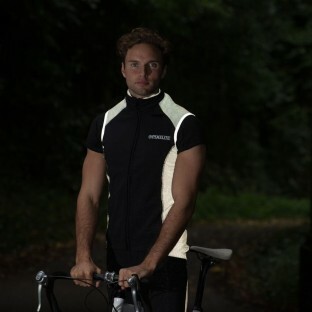 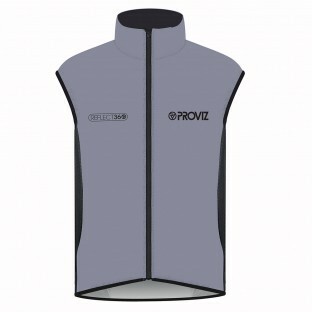 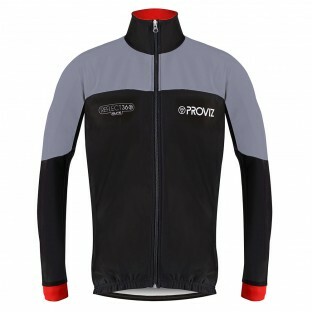 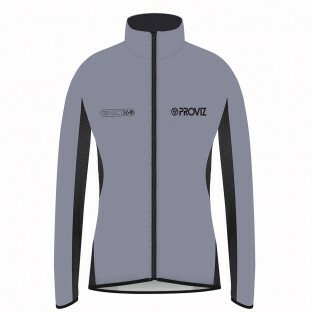 Proviz have therefore designed all of our high performance jackets and gilets to feel as light and form fitting as possible, so providing only the warmth you need without any unnecessary weight or excess material to get in your way. 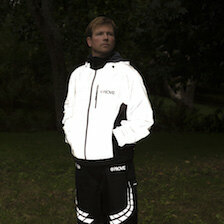 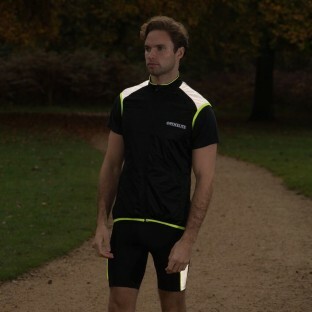 There is no compromise on comfort as the soft stretch material avoids that super tight race fit feeling. 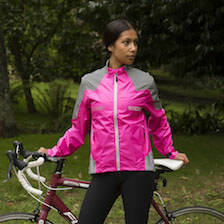 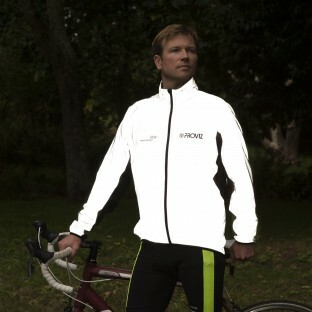 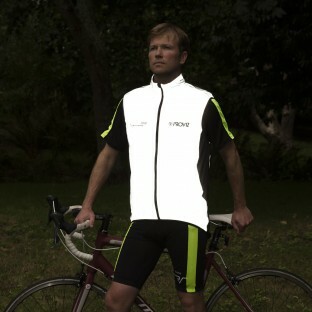 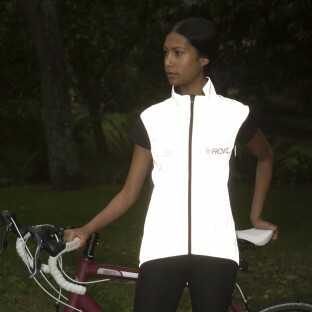 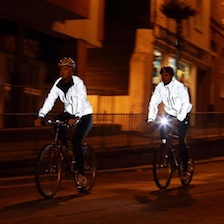 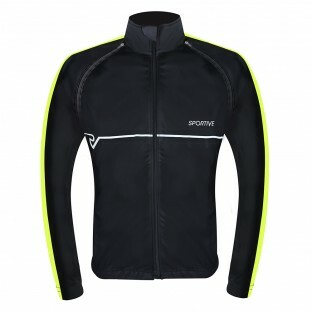 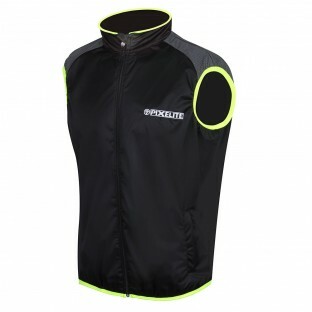 All of our jackets and gilets also incorporate strategically placed panels and trims of Proviz signature high visibility or reflective material, ensuring both great visibility and style. 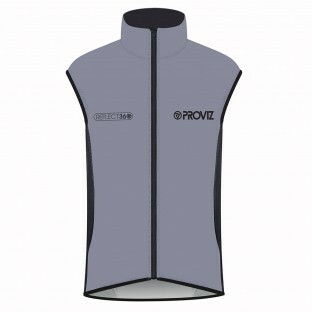 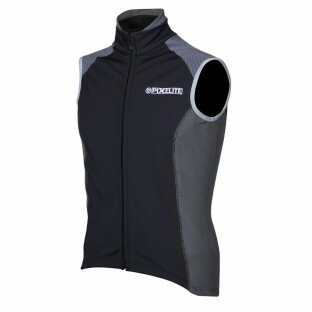 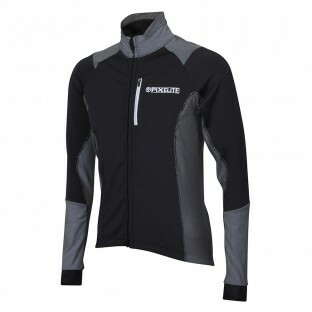 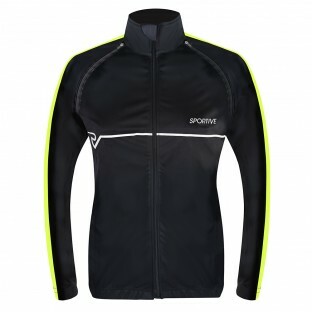 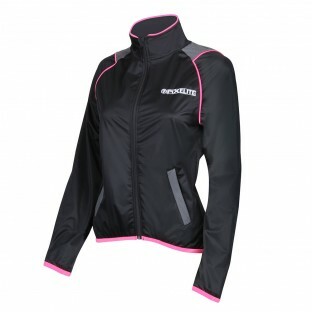 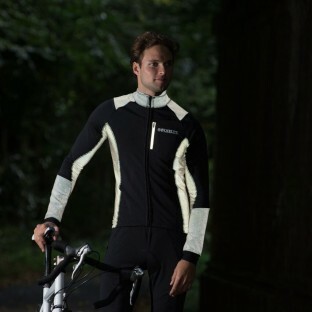 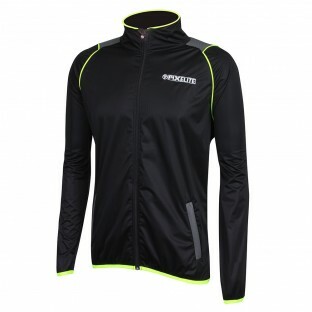 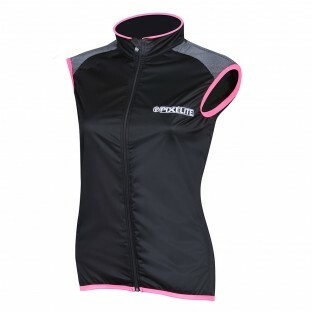 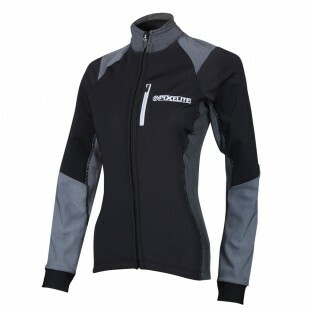 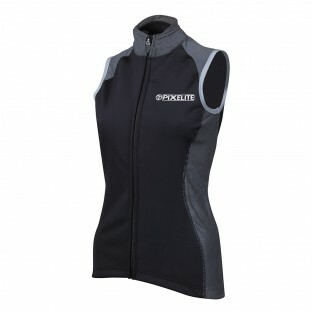 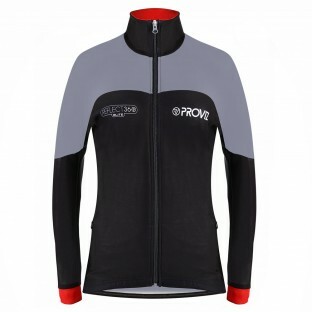 With extensive well thought out features including adjustable waists, extra long sleeves, drawstring hoods, non-slip silicone hems, various lock-zip pockets, removable sleeves and more you are sure to find the perfect Proviz performance jacket or gilet for you.